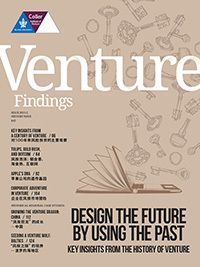 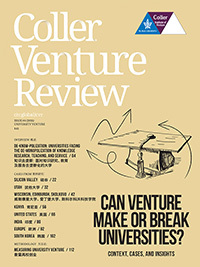 The Coller Venture Review, issued by the Coller Institute of Venture at Tel Aviv University, is aimed at institutional investors and limited partners, venture capitalists, public policymakers, and scholars in related fields. 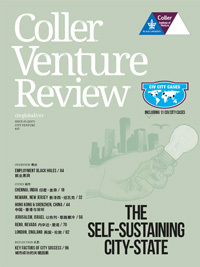 "Venture – the creation and encouragement of high-potential new companies – is a global concern. 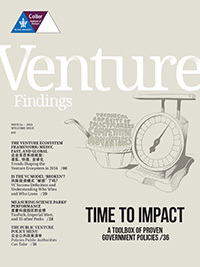 The challenge is to create fertile soil and truly entrepreneurial societies." 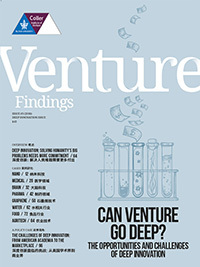 Can Venture make or break universities?